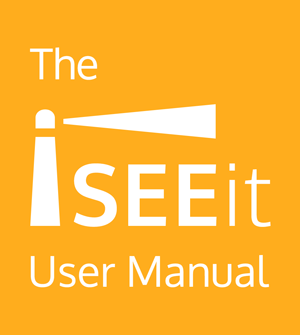 Need help getting started with iSEEit? How do I switch from the demo mode to a productive environment? How can I link different trial users into one organization? 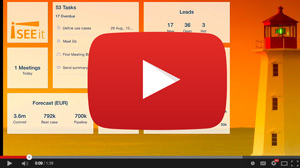 How do I link a task to a Lead, Contact or Deal?